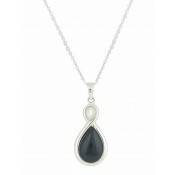 Find your unique style with this gemstone drop necklace. 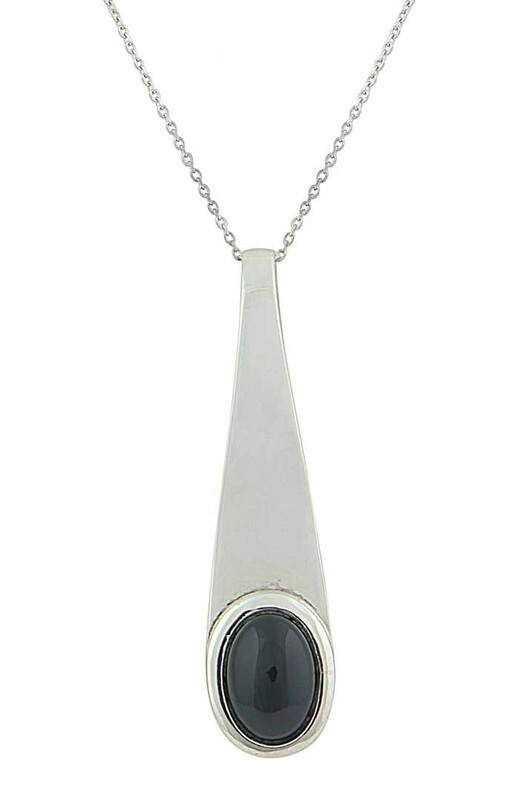 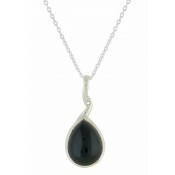 Set with a single oval black onyx, the elongated silver pendant has been crafted to sit flush on the neckline. 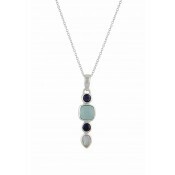 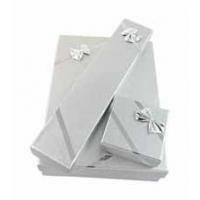 Beautifully versatile, it works for both the office through to important dinner dates.